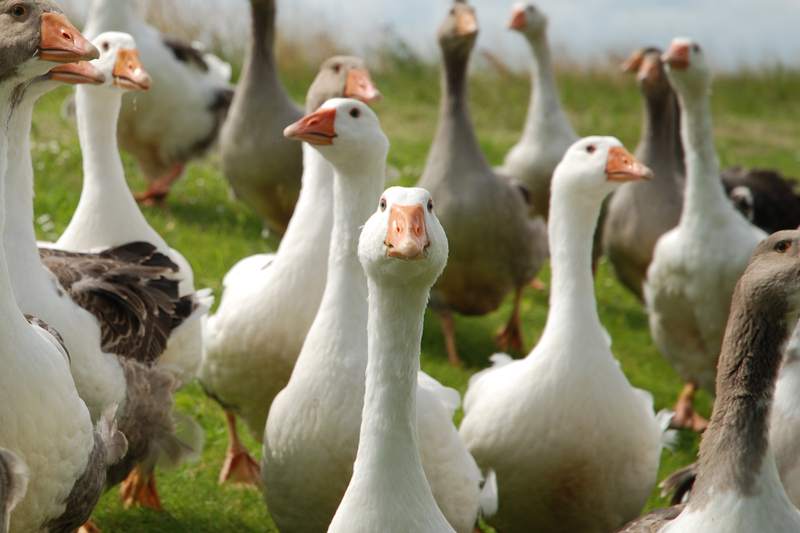 …6 Geese A-laying! Good for a hearty breakfast I am sure, but today we bring you: On the 6th day of Christmas The CV Righter said to me 6 Key achievements, 5 Golden Rules, 4 Calling Cards, 3 Networks, 2 Referees and a killer CV! The all important key achievements in your CV, the clue is in the naming here – KEY, meaning only highlighted ones. Not everything you have ever done and ACHIEVEMENTS meaning noteworthy pieces of work, not necessarily delivering projects on time and to budget as this is expected when you are a project manager. However it is OK to talk about projects which have faced significant challenges and if you are not a delivery person so have stepped up to the plate and delivered above and beyond the call of duty then talk about it. I have written an article which addresses stating key achievements on your CV here. Identifying the need for a programme management framework within a large blue chip company – on agreement, tasked with defining the associated processes and controls, recruiting a team in cross functionally to embrace and embed new method, ensuring full training administered. Resulting in a 20% improvement in project delivery across the organisation. Only you can sing your praises, so please stop being so British about things and actually tell the hiring manager just how good you are!